Dr. Johnson’s interest in animal health began at an early age during her involvement with 4-H and Future Farmers of America. 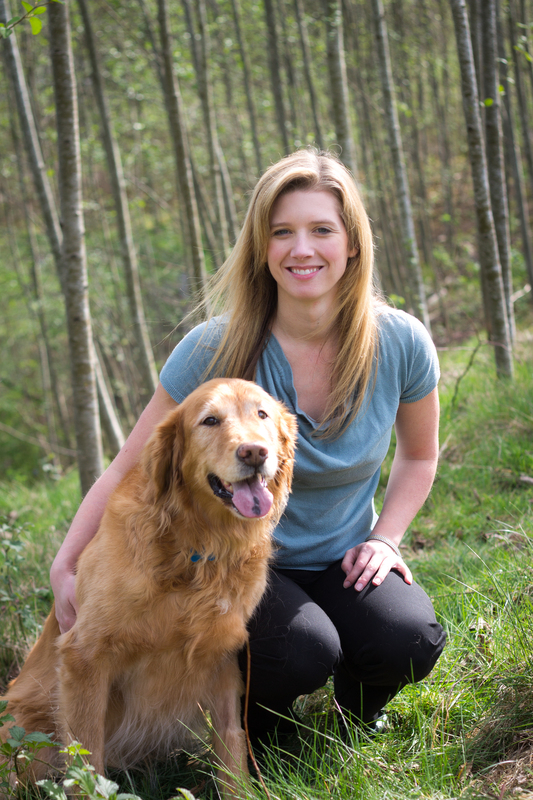 A native of Snohomish, Dr. Johnson graduated from WSU College of Veterinary Medicine in 2008. (She and Dr. Scriven were classmates.) 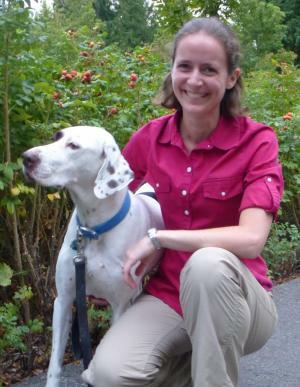 She enjoys getting to know clients and their pets and takes an active role in preventative medicine. She enjoys spending time with her husband, Eric, their two-year old son, Tucker, and all the animals on their farm, including two alpacas, one pig, lots of chickens, three dogs, and three cats. 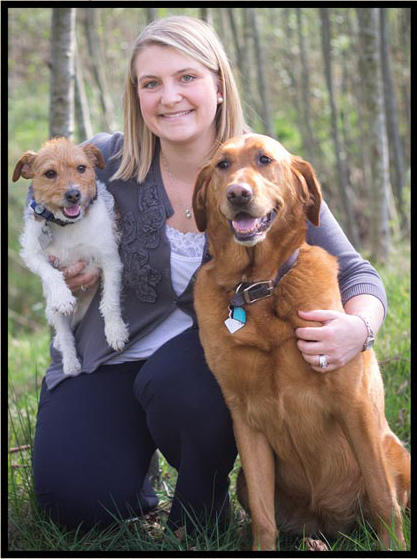 Fulfilling her lifetime dream of becoming a veterinarian, Dr. Scriven graduated from the College of Veterinary Medicine at Washington State University in 2008 and has been in practice ever since. She enjoys all aspects of caring for clients’ beloved pets, including preventative care and surgery. Her mission is to help cats and dogs have the best health and happiest lives possible. She and her husband, Bobby, live in Snohomish with their two small children, Connor and Isabelle, one dog (Chewie), and two rescue cats (Bach and Lizzy). Dr. Katrina Waclawik, or “Dr. Kate,” as she is better known, graduated from Kansas State University’s College of Veterinary Medicine in 2009. After serving four years as an officer in the Army Veterinary Corps, she joined Puget Park Veterinary Clinic in 2013.